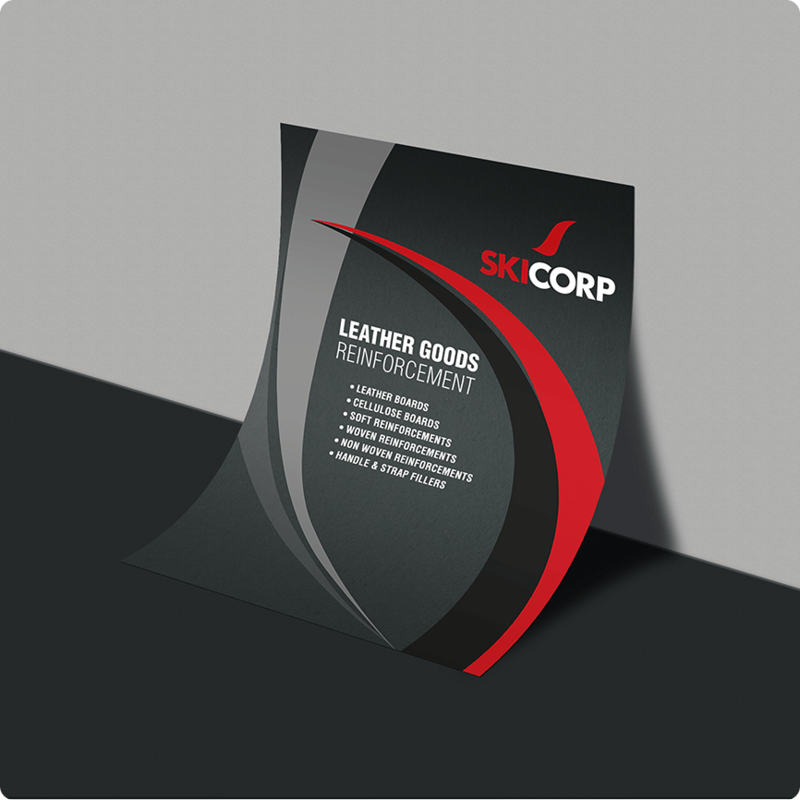 SkiCorp is a complete B2B product focused company that deals with leather products manufacturing, finishing chemicals, adhesives, homeware and processed foods. Their growing business networks and quality products are now gaining them international recognition. 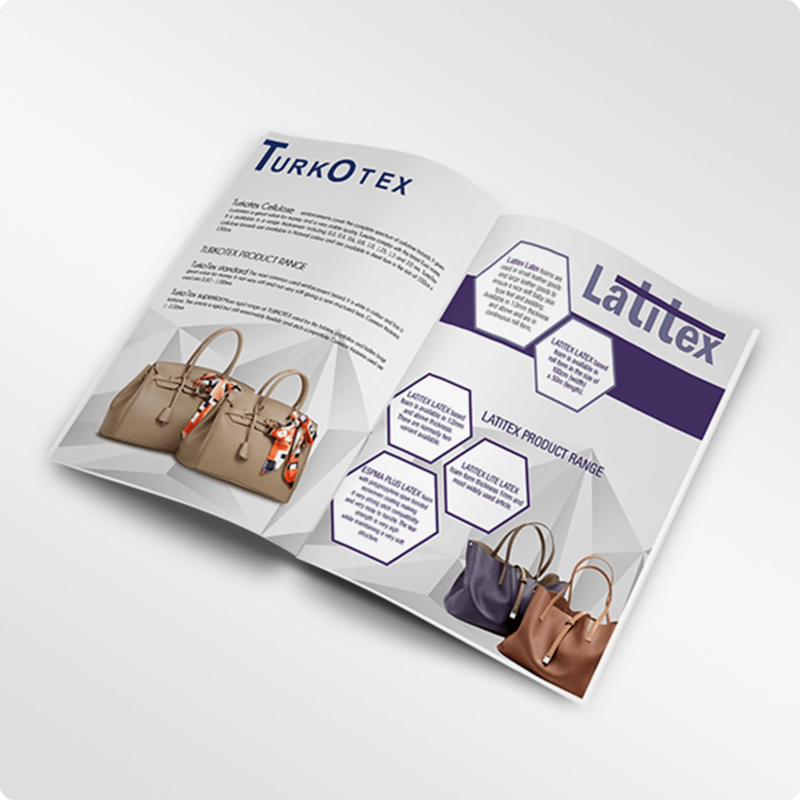 Ittisa was entrusted with the task of revamping their brochures, posters, catalogues, labels and the other collaterals, all to be delivered under a tight deadline. 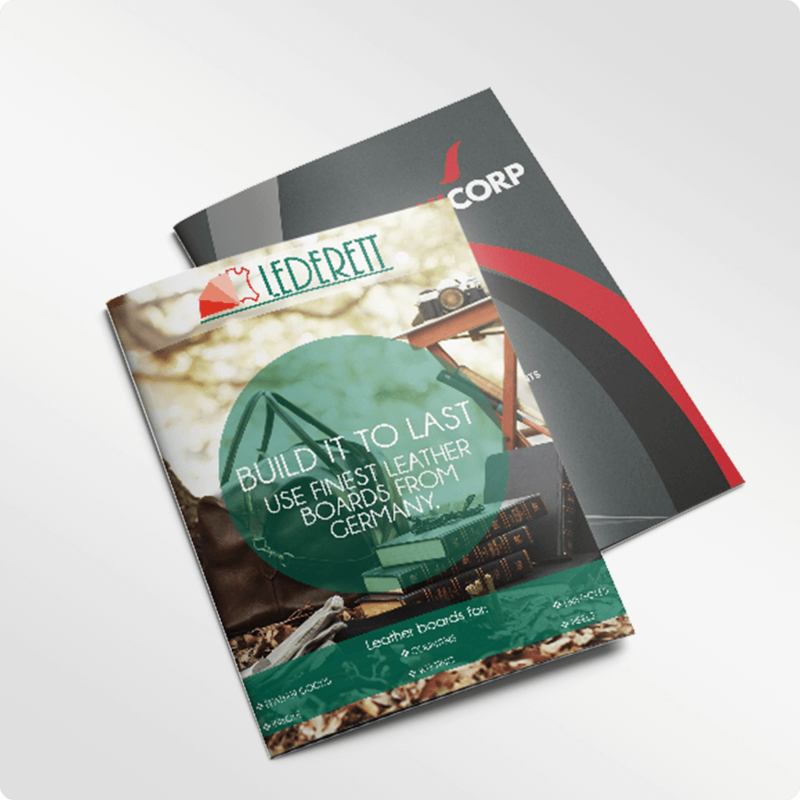 With so much to do and so little time, we ran the race and came up with designs that best fit the brand and its ethos. We hinged on to bold and clear typography, minimalistic design and crisp content that directly communicated the brand and its identity to the viewer. What we aimed for and what we believe we were able to capture was the brand’s inherent international appeal and classy vibe.